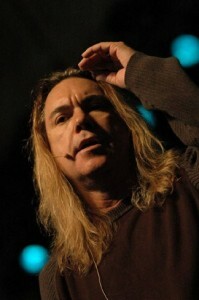 Tom has taught indie and major artists of every genre. He has worked with Taylor Swift, Le Crae, Magic!, Home Free, The Tenors, Shawn Mendes, The Band Perry, Francesca Battistelli, Jars of Clay and many more. Tom has also brought his innovative, fun, and unique speaking and teaching skills to conferences, colleges, and music events around the world. 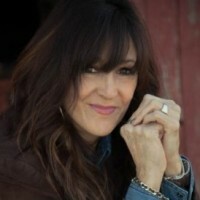 She has helped prepare artists in nearly every genre for major international tours, showcases, video shoots, The Voice & American Idol auditions, and even nationally televised TV specials. She has also worked with several artists on two of the largest US tours in recent history.